As many of you know, Bill Crystal is hosting the 84th Academy Award’s this Sunday, February 26th. At age 63, Crystal will be the oldest solo host of the show since Bob Hope in 1978. 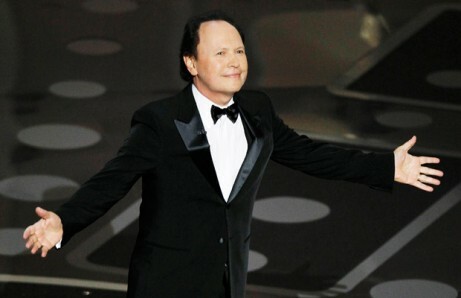 On top of being the oldest solo host since Hope, this will also be Billy Crystal’s 9th time hosting the Academy Awards! In the spirit of Oscar week, we want to take a look at who we believe to be the best Oscar Hosts of all time. 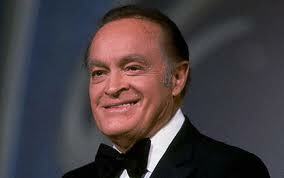 Even though he is no longer with us, he has still hosted the most Academy Awards at an impressive number of 18 times. He has set the bar pretty high for all hosts and will always be considered the King of the Oscars. "You're hilarious!" "No, YOU are!" Both are hilarious on their own, but together, they’re even funnier! They wasted no time and went right into making fun of some of Hollywood’s A-Listers. These two kept the audience laughing the whole night. Our favorite moment? These two sharing a double snuggie backstage. Whoopi made history for being the first woman to host the Oscars, and for that reason alone, we must include her. Between her awesome grand entrances and outrageous costumes, she is definitely one of the most memorable hosts of all time. 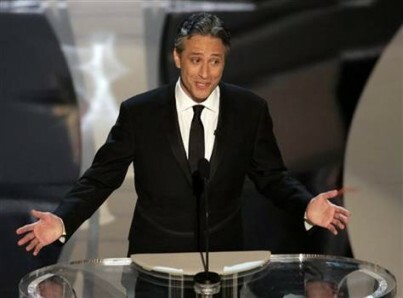 Jon Stewart’s opening monolog during the 80th Academy Awards had everyone laughing. His one liners about current events and some of the biggest names in Hollywood made it both enjoyable and entertaining. Being asked to host the Academy Awards for the 9th time must mean you’re doing something right. 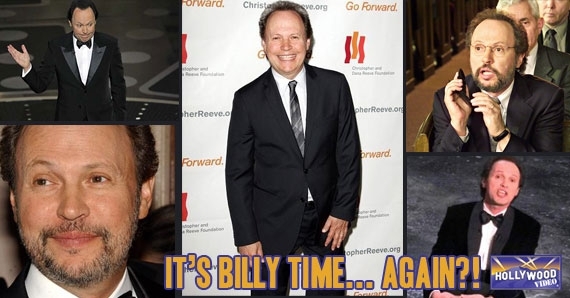 Ask any Oscar enthusiasts and they’ll all agree that Billy Crystal is one of the best hosts of all time. Of all the top hosts the Academy has been lucky to have had, people still agree that Crystal brings something special to each show he has hosted, which is why they keep asking him to come back. 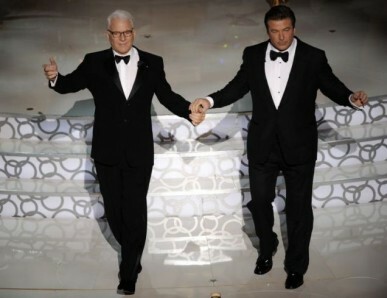 Whether the Oscars is described as a good show or not depends primarily on whoever is hosting. This Sunday marks the 84th Academy Awards and we are confident that Billy Crystal will make it a memorable one. Welcome back to the Oscars, Billy! This entry was posted in Oscars, The HV Blog and tagged Academy Awards, Billy Crystal, bob hope, Film, Hosts, jon stewart, Movies, Oscars, whoopi goldberg by arianned. Bookmark the permalink.